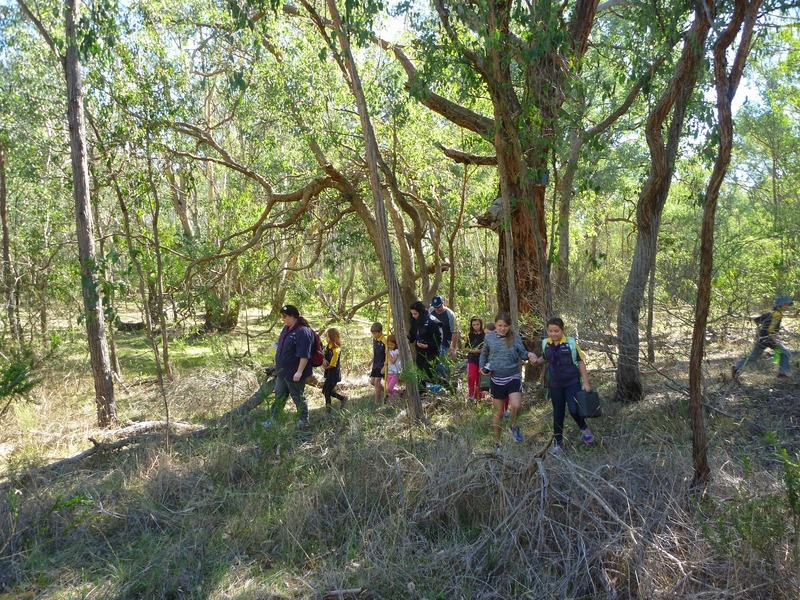 Thanks to funding provided through the GBCMA the Alexandra Cub-Scouts have been able to build and install nest boxes at McKenzie and Mt Pleasant Reserves in Alexandra. 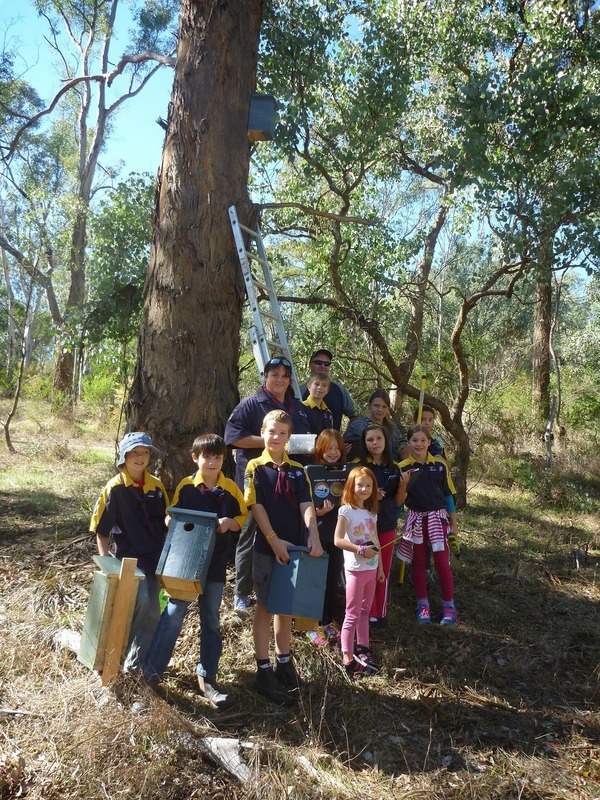 Ten specially built nest boxes were built by the Cub-Scouts to provide alternative nesting sites for small native mammals including Sugar Gliders and the rare Brush-tailed Phascogale. 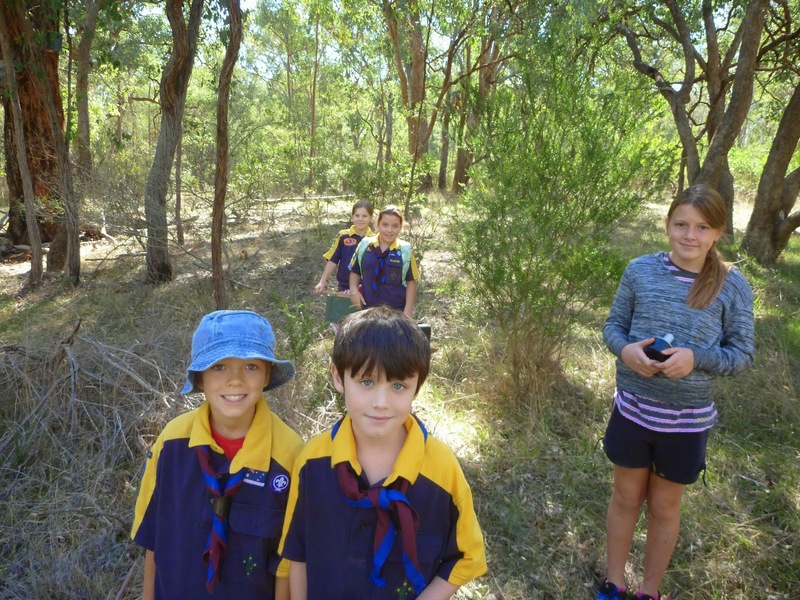 Under the supervision of Upper Goulburn Landcare Network Coordinator Chris Cobern the Cub-Scouts recently had a great time installing the boxes on suitable trees throughout the reserve. Later in the year we will return to the reserve and check the boxes to see if they are being used. The project has been supported by the Mt Pleasant Reserve Committee of Management.